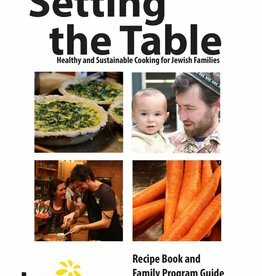 From the Torah’s dietary laws to the modern Jewish synagogue dining culture, food and Jewish values have gone together for a long time. 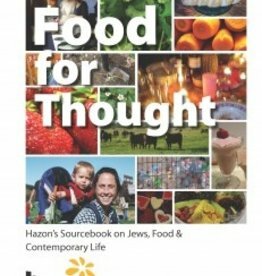 Food is often an integral part of Jewish experiences; eating meals and sharing kiddushes and onegs together shapes relationships that endure for decades. 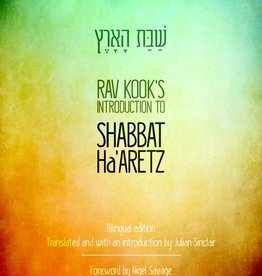 Social halls are not just places where we eat, but where we learn, pray, dance, sing, make friends, and forge Jewish identities. 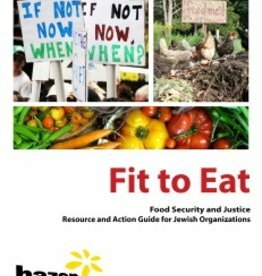 Food is also where a host of Jewish ethical concerns intersect. 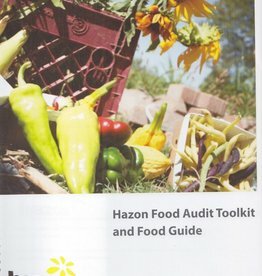 We at Hazon are eager to partner with synagogues to offer programming that explores some of the most pressing and relevant ethical issues of our time through a Jewish lens: how farmed animals are treated in today’s industrialized food system, the carbon footprint of our food choices, food waste, and healthier meal options. 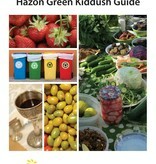 To that end we have created this easy-to-use guide to help you host a Green Kiddush. Our hope is that this foray into increasing animal awareness, exploring healthier options, and reducing animal product usage, waste, and your carbon footprint—all through a Jewish lens—will prove beneficial and will inspire further work in your congregation. 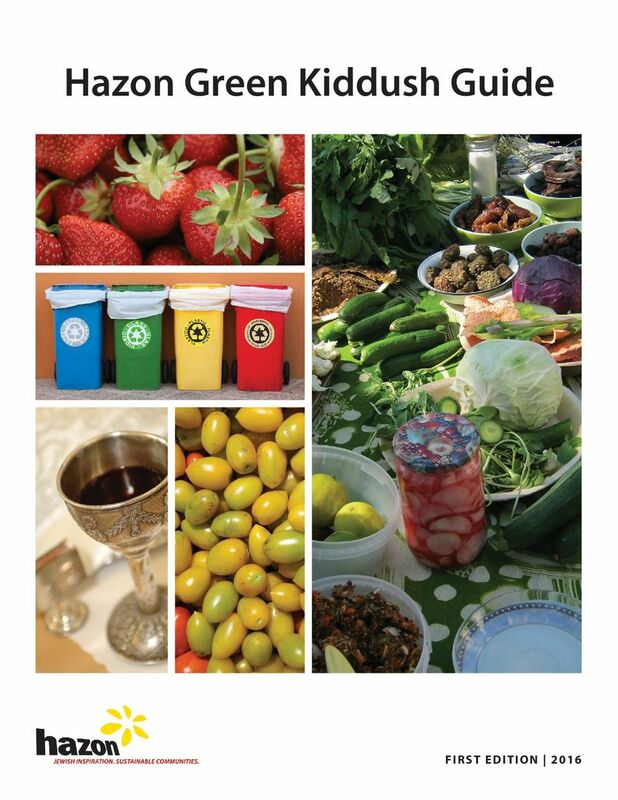 Included in this guide are specific suggestions on how to schedule and promote a vegetarian Green Kiddush, a list of concrete ways to make it “green,” tips associated with each suggestion, and templates of educational signage. 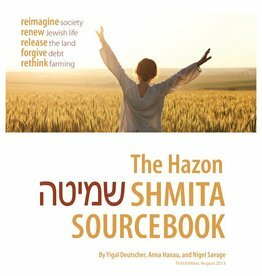 Ideally, the programming your synagogue does would eventually both teach Jewish values and lead to enacting these values in ethical food policies.